Is Elitch Gardens closing? The long-term future of Elitch Gardens is uncertain after Denver’s city council voted to approve a development and rezoning agreement that brings the massive “River Mile” project one step closer to fruition. 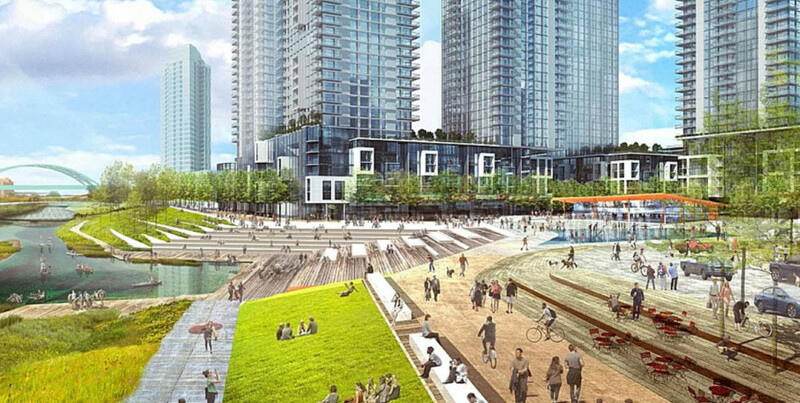 Components of the 58-acre, $6.8 billion River Mile mixed-use area include low-, mid- and highrise buildings containing a total of 8,000 residential units along with green space, entertainment, retail and more. 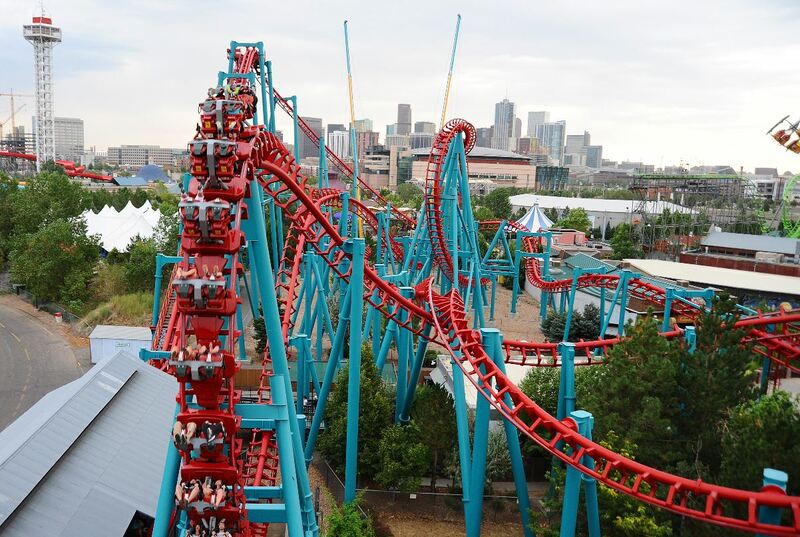 Elitch Gardens’ close proximity to a downtown area is relatively rare for the United States. 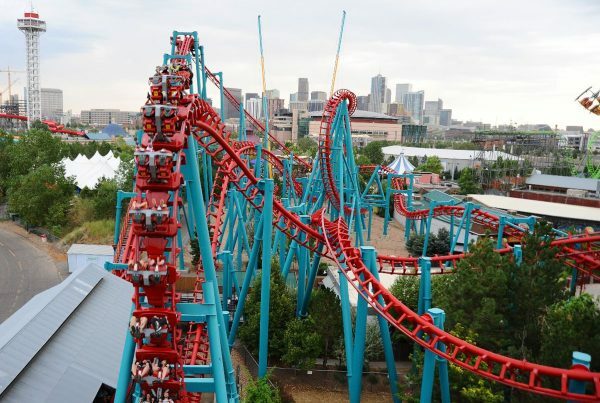 However, Elitch Gardens isn’t expected to close anytime soon. The project will take up to 25 years to complete with construction happening in stages. 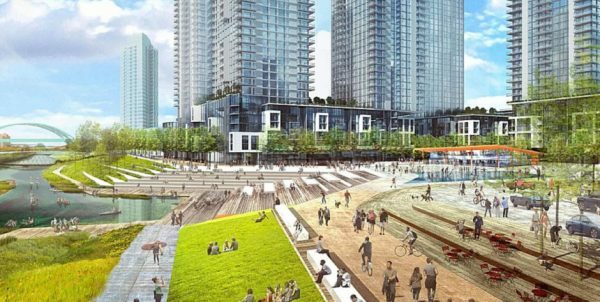 The first phase will only include a parking garage and other small structures in plots of land currently occupied by surface parking lots. And if the park does close, city leaders say the park could potentially be rebuilt somewhere else in the region. With so many uncertainties surrounding large-scale development projects like this — funding, demand, tenants, the economy, etc. 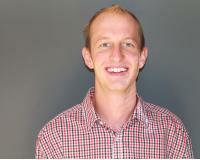 — the entire project could undergo numerous iterations and changes before the park closes. 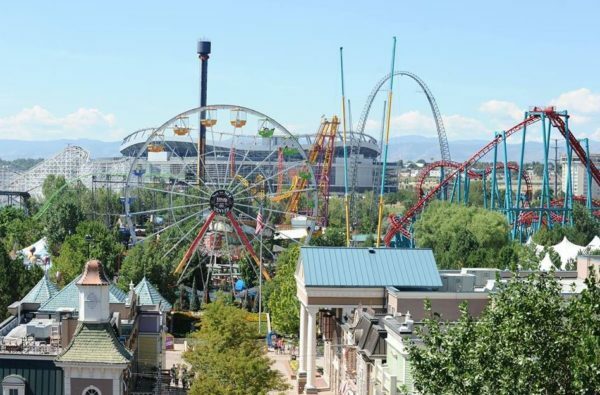 And while I would typically doubt the prospect of an amusement park relocating, Elitch Gardens has proven in the past that it can be done. After opening in its original location in 1890, the park relocated to its current home in 1995. 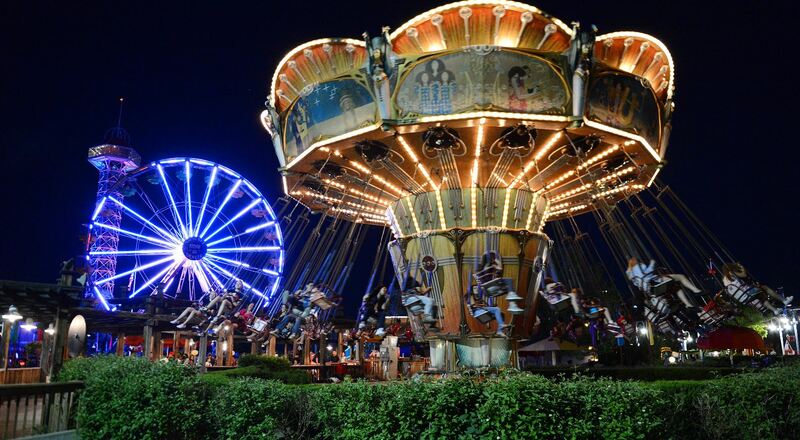 Today, it features six roller coasters, a water park and dozens of other rides and attractions. The park was formerly part of the Six Flags chain until it sold the property in 2006. Maybe the third time’s a charm for this park. The large Denver market certainly seems capable of supporting a park of this size (or larger). 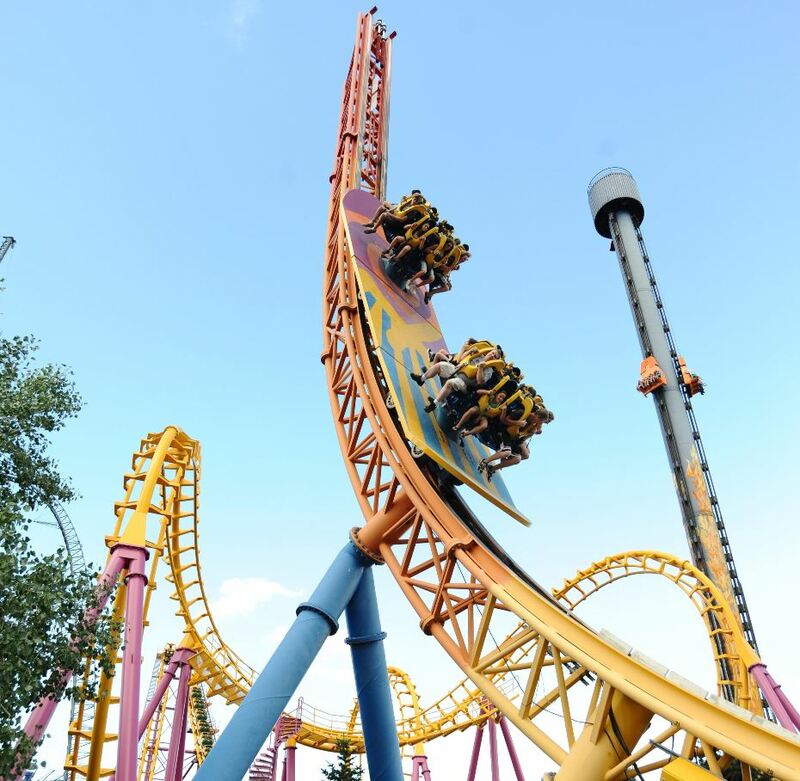 What do you think about the possibility of Elitch Gardens closing? If you’re familiar with the Denver area, where would you rebuild the park? Discuss in the comments section below.